Axitom is a fully automatic cut-off machine designed for maximum user friendliness. Axitom is ideal for the production floor with its very large cutting table and easy-to-use controls. The spacious cutting chamber is equipped with two automatic cutting tables. 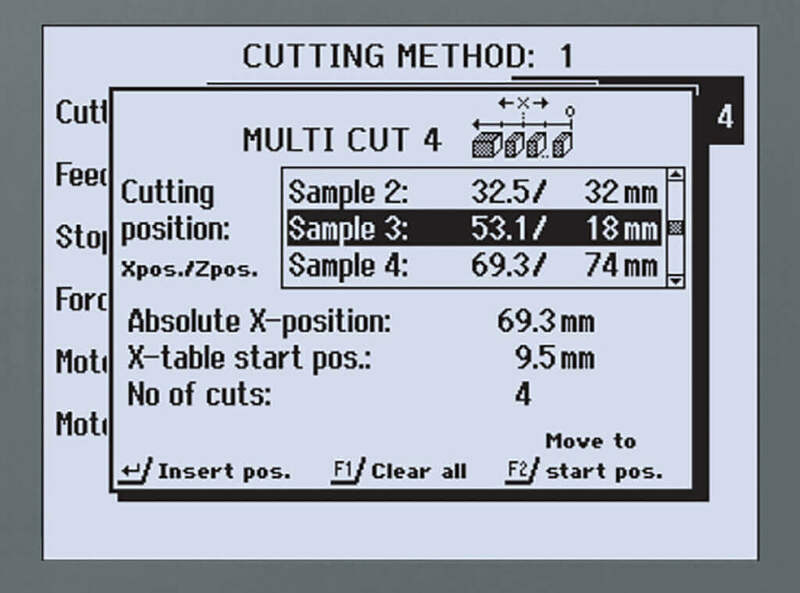 The X-table for serial cutting of parallel sections and the Y-table for cutting of extra deep workpieces. 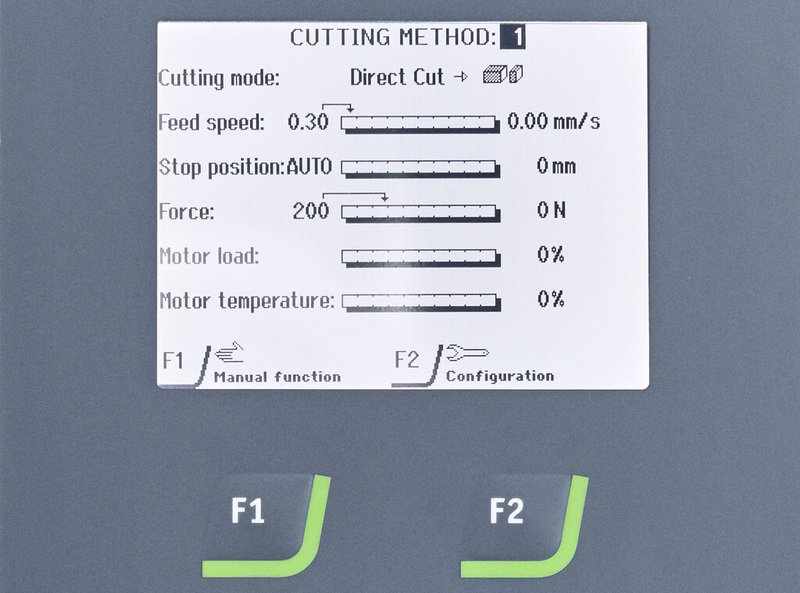 Cutting parameters such as feed speed, force, and stop positions are easily controlled using the multifunction knob. 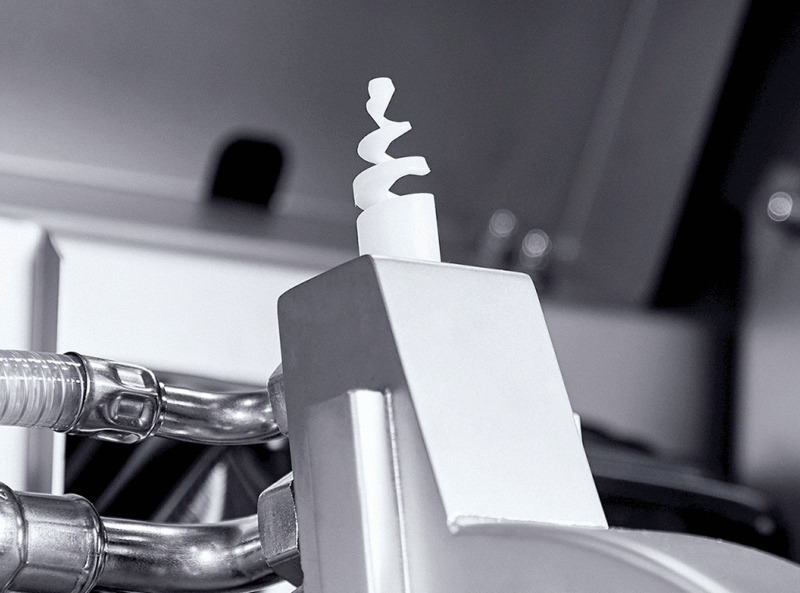 Axitom is ideal for cutting the hardest materials and sectioning of large workpieces. 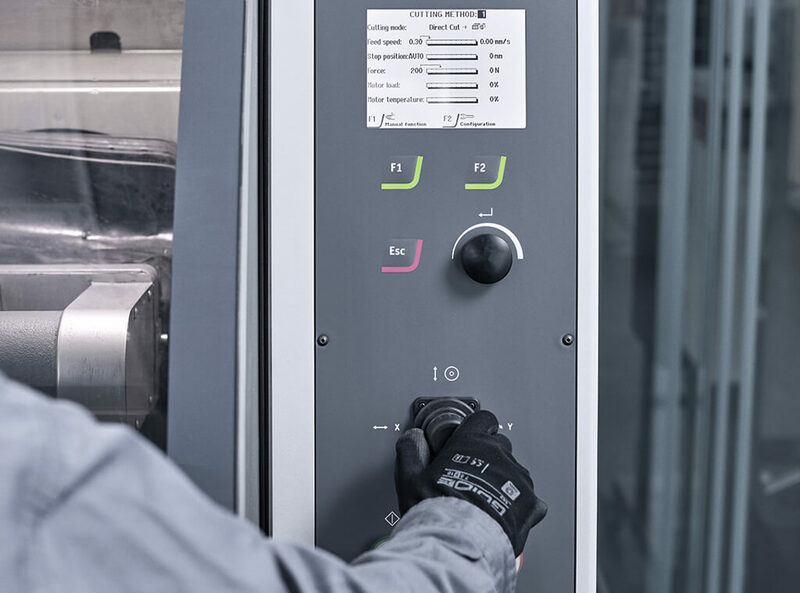 It features four programmed MultiCut modes, one of which interacts with the built-in database function to enable fast, productivity-enhancing changes between cutting methods. The robust joystick is designed for production environments and can be moved in three different axes to control the cut-off wheel and both the X- and Y-tables. The Multifunction knob is used for setting all cutting parameters, and can be operated even with work gloves. A large graphical display with a resolution of 640 x 480 pixels enables display of all cutting parameters at a single glance, even at a distance. AxioWash* is an automatic chamber cleaning function that can be used every day to keep the machine in optimal working condition. All it requires from the user is cleaning of the horizontal surfaces. 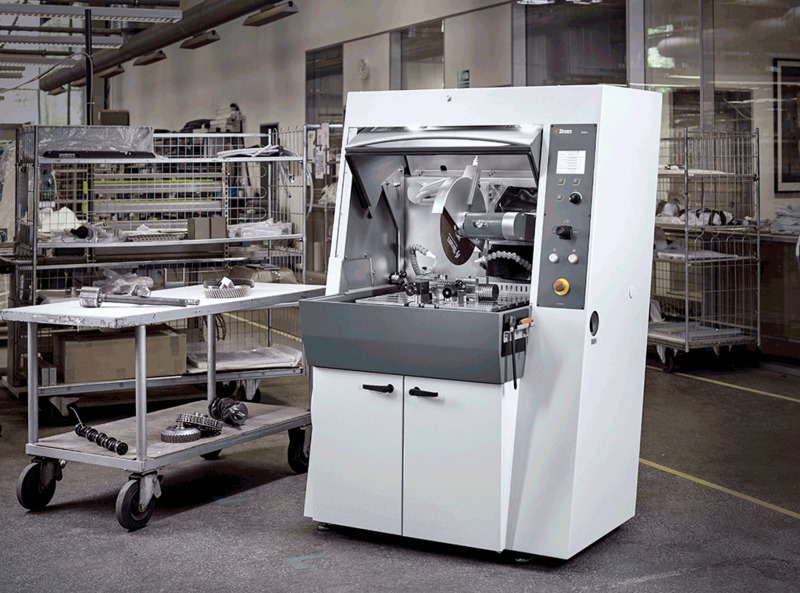 AxioCut adds 150 mm cutting capacity for extra-large workpieces. The field-upgradable option includes Step cutting for very fast cutting, combined with better wheel economy. 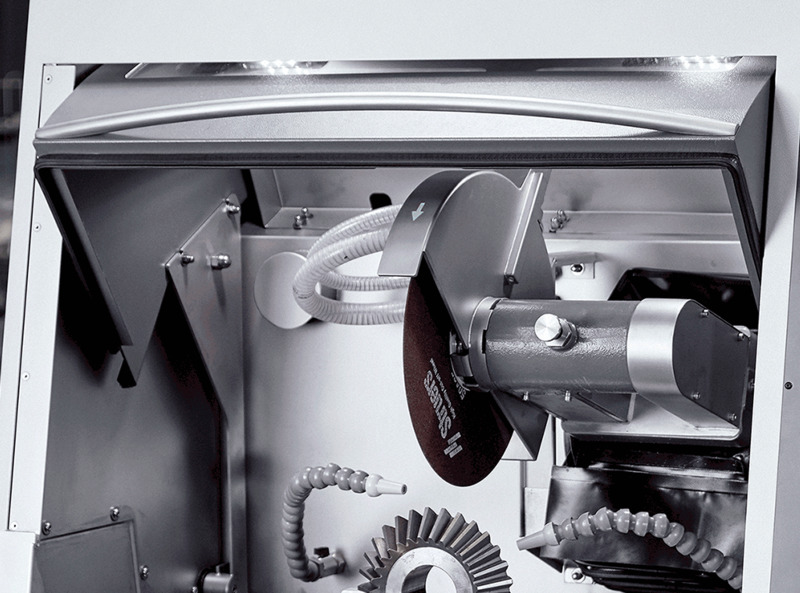 Classic cutting mode, where the cut-off wheel moves straight down into the workpiece using the preset feed speed. OptiFeed optimizes the feed speed without sacrificing the quality of the cut or good wheel economy. During cutting, Axitom continuously measures the load on the cutting arm. 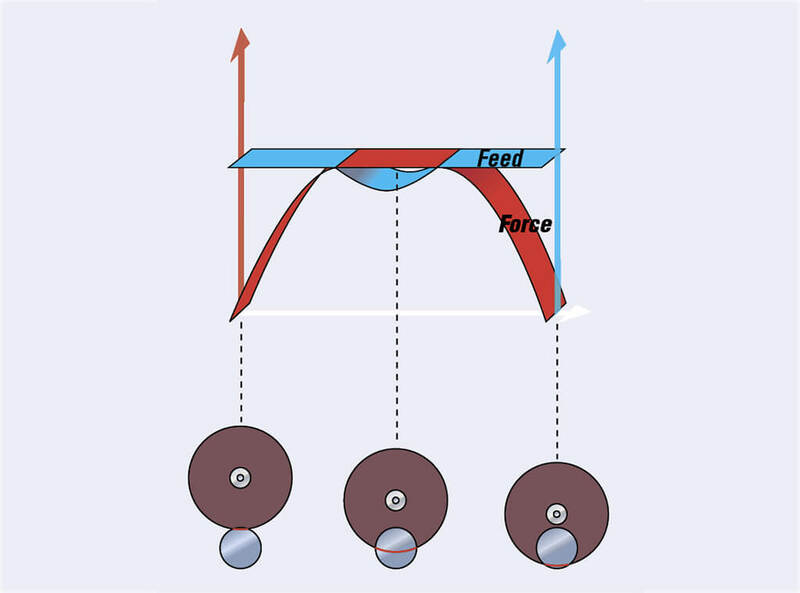 As soon as the preset force limit is reached, the feed speed is reduced to avoid damage. The feed rate is increased again once the force decreases again. Automatic cut-off machine with ExciCut, AxioCut Step, MultiCut, Direct Cut, and OptiFeed. With automatic X-table and automatic Y-table. 5.5 - 6.5 kW motor. For 350 mm dia. cut-off wheels. Cooling unit, drain, and clamping tools have to be ordered separately.